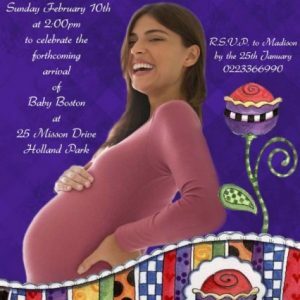 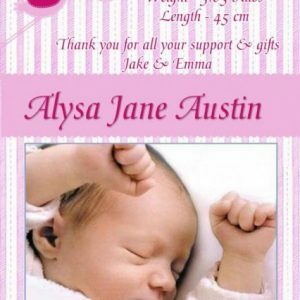 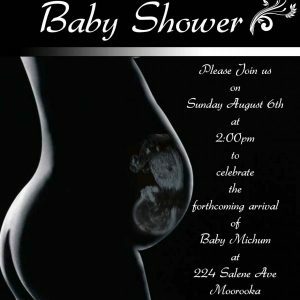 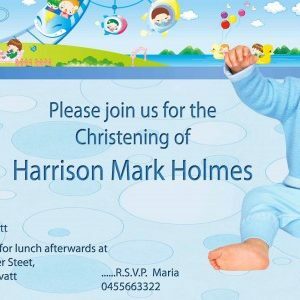 Custom Christening Invitations, Naming Ceremony Invitations and Baptism Invitations are a special way to ask loved ones to join you in celebrating your child’s first formal ceremony. 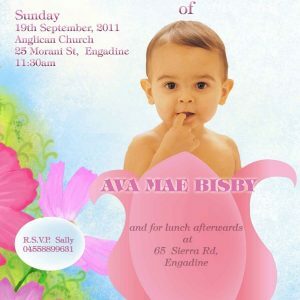 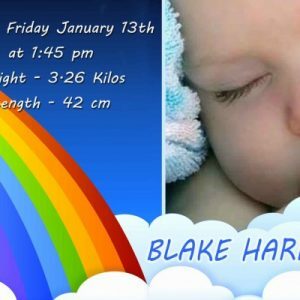 PARTY PHOTO INVITATIONS gives you an original range of Christening invitations, Naming ceremony invitations and Baptism invitations to choose from – just upload photos, customize text and personalize the font to create simply stunning photo Baptism invitations Naming ceremony invitations or Christening invitations that are as unique as your child. 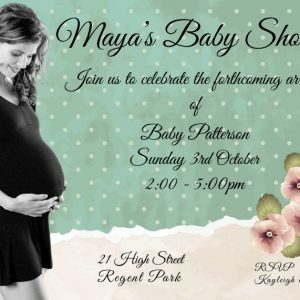 Remember All designs can be customised to create a piece that will reflect your style without any additional cost to you. 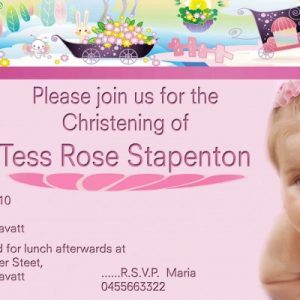 All INVITATIONS are interchangeable and can be adapted to suit your occasion. 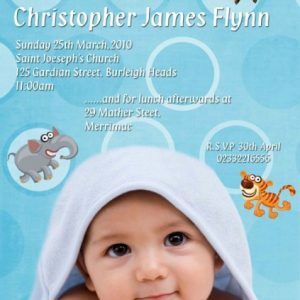 Can’t find the perfect Christening Invitation, Naming Ceremony Invitation or Baptism Invitation for you, then let me create a totally original design based on your requirements.